Every day, the man who would be king, President Donald Trump makes another bizarre unsubstantiated claim, attempts to enact an illegal law, and launches a firestorm of tweets against his critics. But this is just the tip of the iceberg. The 10% we see. 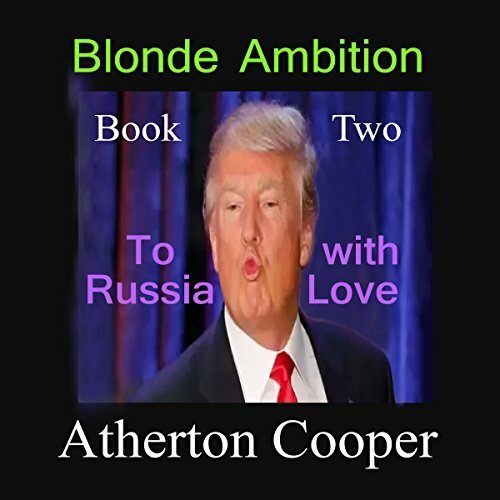 In this no holds barred book, investigative journalist Atherton Cooper dives into the murky waters below the surface of the Trump iceberg to reveal the 90% - the Donald will never tweet about. Every day, the man who would be king, President Donald Trump makes another bizarre unsubstantiated claim, attempts to enact an illegal law, and launches a firestorm of tweets against his critics. But this is just the tip of the iceberg. The 10% we see. 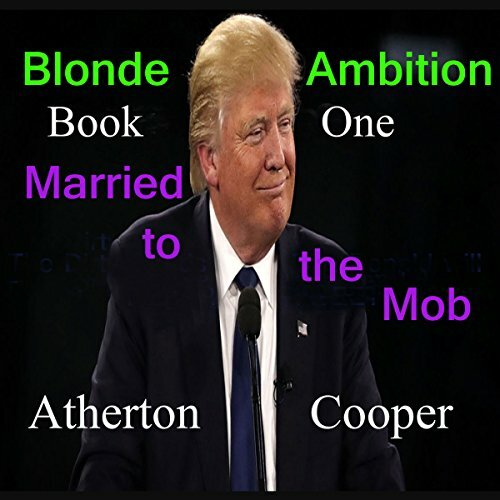 In this no holds barred book, investigative journalist Atherton Cooper dives into the murky waters below the surface of the Trump iceberg to reveal the 90% - the Donald will never tweet about. Every day the man who would be king - President Donald Trump - makes another bizarre unsubstantiated claim, attempts to enact an illegal law, and launches a firestorm of tweets against his critics. But this is just the tip of the iceberg. The 10 percent we see. In this no-holds-barred book, investigative journalist Atherton Cooper dives into the murky waters below the surface of the Trump iceberg to reveal the 90 percent the Donald will never tweet about. He lies. He contradicts himself in the same sentence. He lacks concentration and focus. He believes he knows more than the experts around him. He is the president of the United States. And - according to virtually every mental health professional - Donald Trump has an incurable disease. 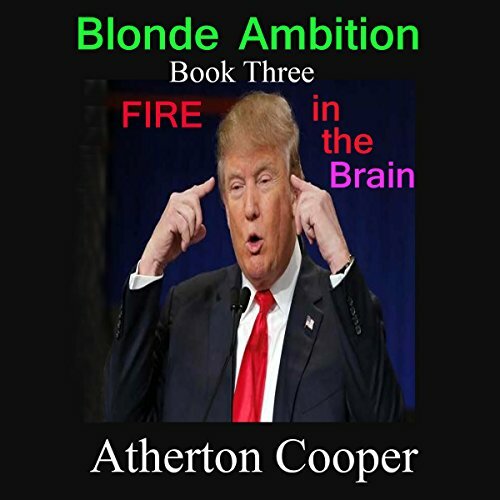 In this illuminating book, investigative journalist Atherton Cooper details the Donald's disease and its implications for America, and the World at large. Like most of us, Donald Trump wants to be loved. But unlike most of us, the Donald wants to be obsessively loved - by the entire world. That's why he's always tweeting. But no matter how much he craves our undying adulation, there are some things the Donald will never tweet. 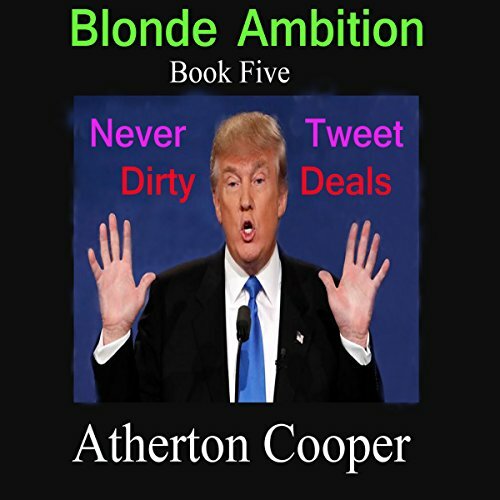 In this no-holds-barred book, investigative journalist Atherton Cooper reveals a container carload of the Donald's untweetable dirty deals.